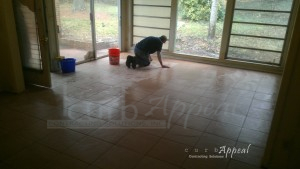 Our tile installation services in the Atlanta area are a great way to give your home an updated look. This Tucker, GA home had all the old laminate flooring removed and new ceramic tile installed, giving the room a completely different appearance. 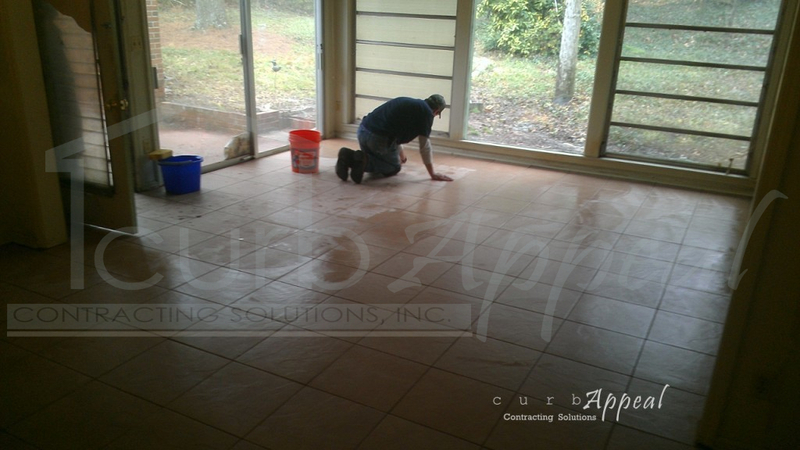 For more information on new tile, please call 678-714-7393, or contact us online. Our service area covers Tucker, GA and other cities around metro Atlanta.